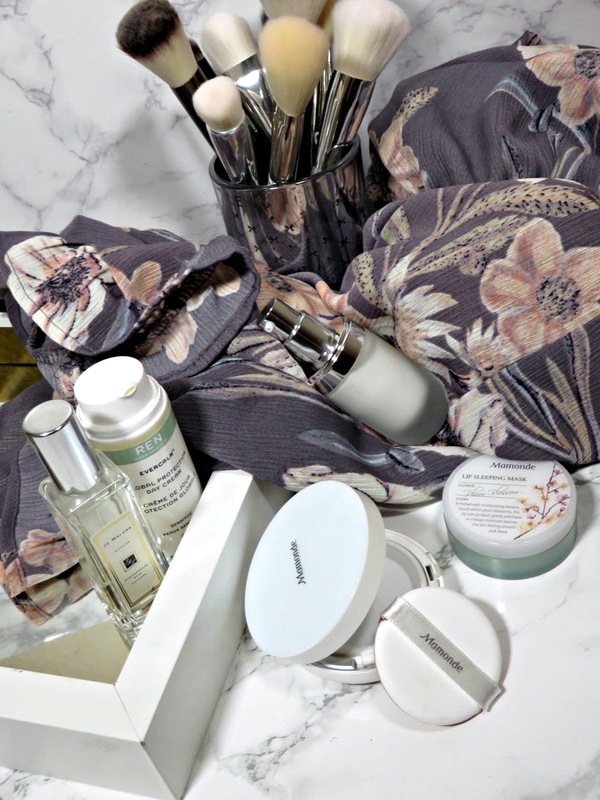 When summer rolls around, I look to light bases to prevent my makeup from having on a full on melt down. 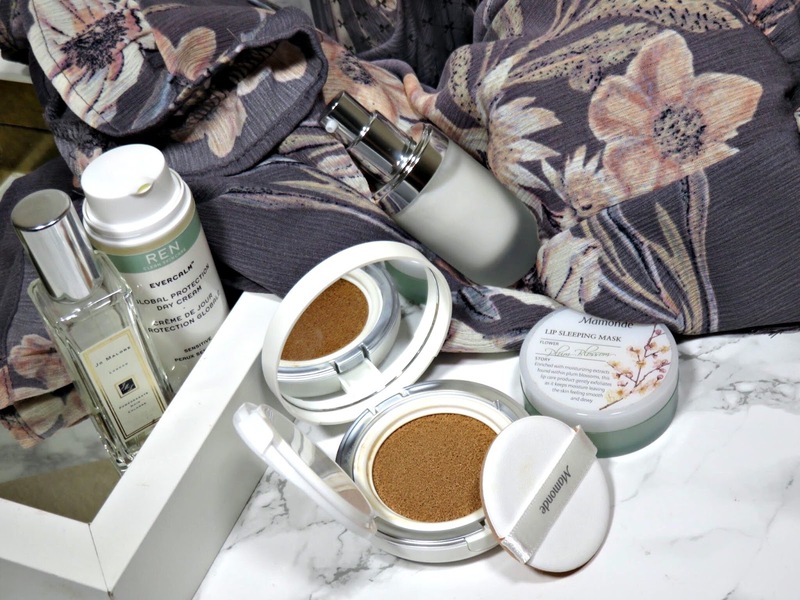 I often gravitate toward cushion foundation because they have refreshing texture, a lightweight finish, and they offer a strong sun protection! 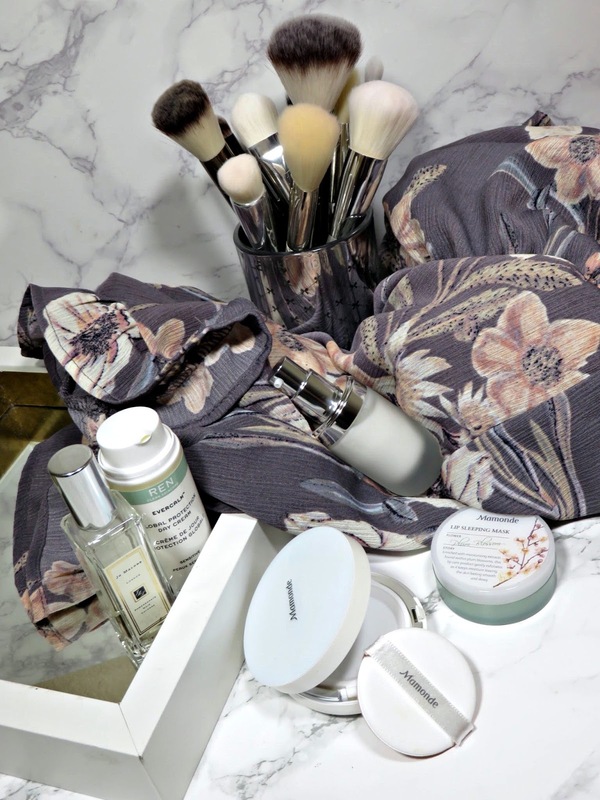 I have been a big fan of the Mamonde Lip Sleeping Mask for months now, you can read all about it in my review here. I was perusing the aisle of Ulta with a 20% off coupon burning a hole in my pocket and thought that I need a new cushion foundation for this summer. 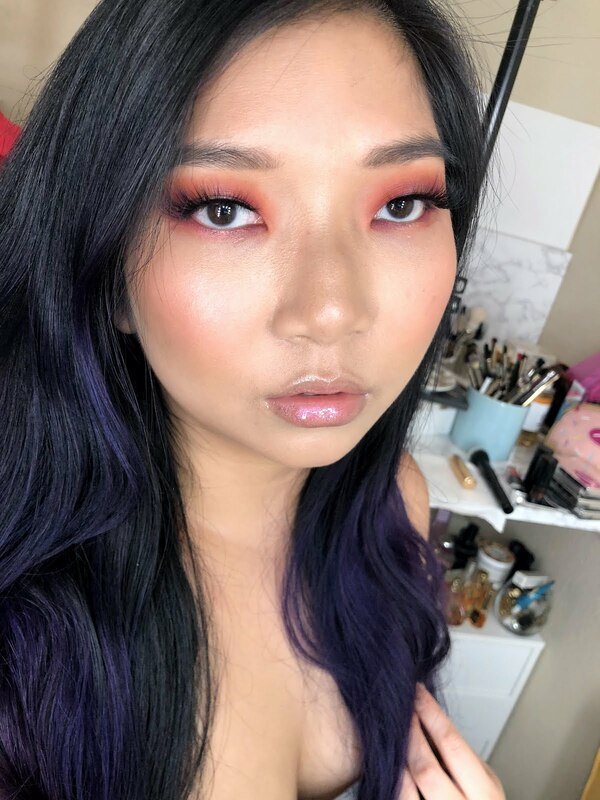 I had been using the Dior DreamCushion Foundation (full review here), which is one of my all time favorite foundations. However, it is quite pricey so I thought I'd try a more reasonably priced one this time around. The Mamonde Brightening Cover Watery Foundation SPF 50 retails for $36.00 USD and is available at Ulta. 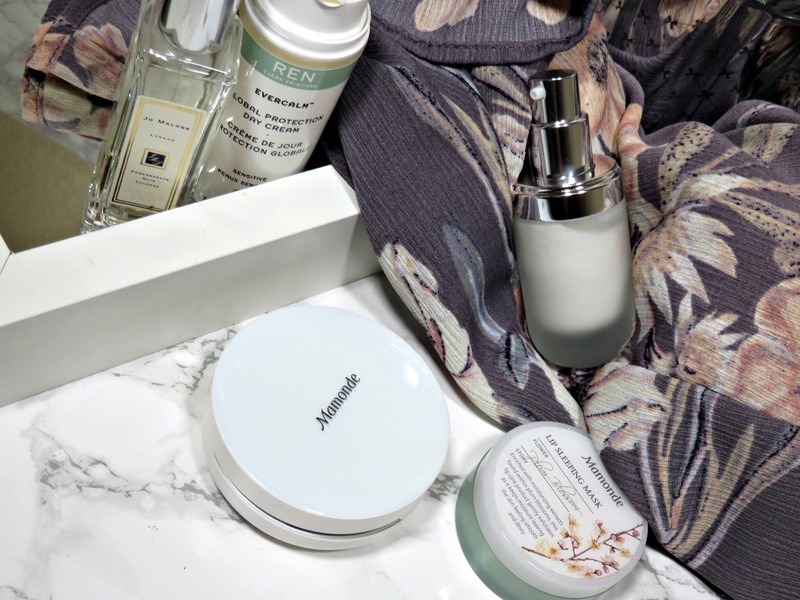 Mamonde is actually a brand developed by the luxury beauty brand AmorePacifc. This brand has a more reasonable price range but still maintains a higher quality product. This is reflected in the quite luxurious packaging. 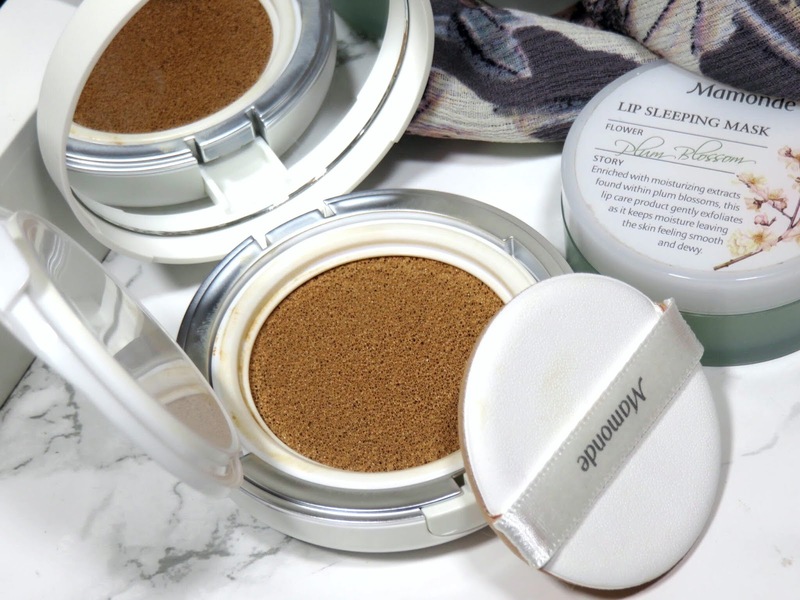 The product is packaged in your classic cushion compact that flips open to reveal a sponge and another opens to reveal the cushion foundation. The compact has a pearly shimmering white cover and looks very clean and fresh. This cushion comes with 1 refill and comes with a total of 1.05 oz of product, which is a great deal for the price! This cushion comes in a very limited shade range, which very common with most cushion foundations. With only 6 shades to choose from, it left me in a difficult position to choose a shade. I would recommend shopping for this in-store so you can swatch the colors. Even with swatching the shades, my closest match is Caramel, which is the second darkest shade. That's right, there is only one shade that is deeper than this shade. Caramel is actually a bit too dark for my NC35 skin tone at the moment. I was hoping to get more sun exposure this summer but if it turns out I don't, it will be too dark for my year-round coloring. I would say the Caramel shade will suit NC37-NC40 skin tones. However, the shade lighter than Caramel is called Beige and is much too light for my skin, it will probably suit someone who is a NC25. So there are some pretty large gaps in the color range. I apparently fall in between but the caramel shade suits me much better in tone and color. I have also managed to get a bit of a summer tan, so at the moment it suits me very well. 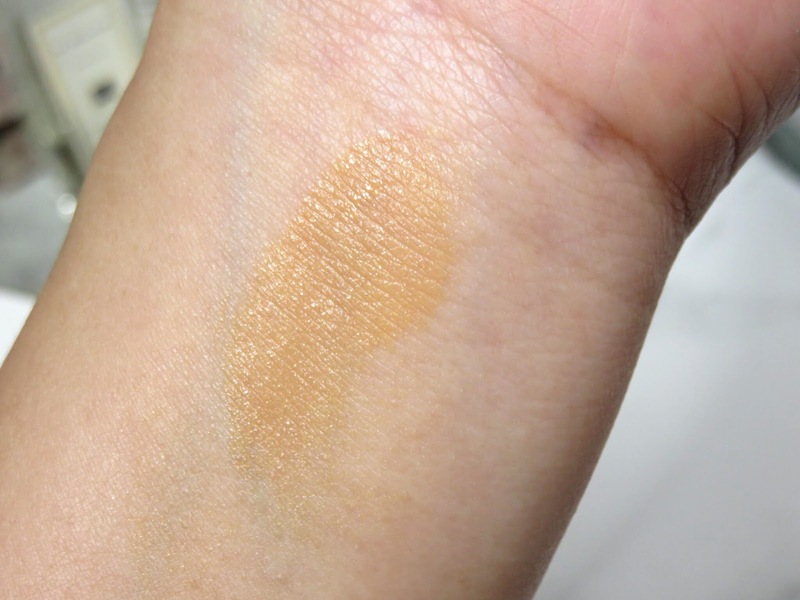 Swatched using one press into the cushion with applicator sponge and one press onto the skin. You can see how pigmented this cushion is and it give a lovely natural radiance. 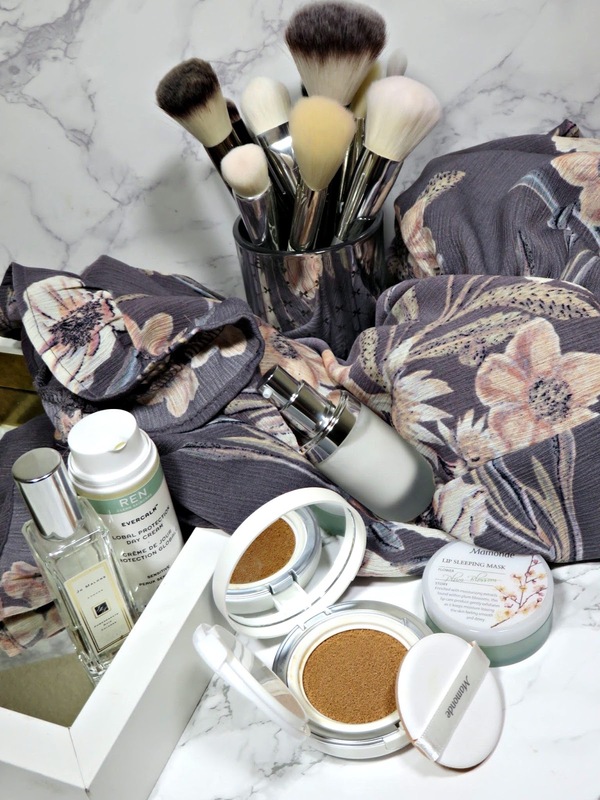 This cushion formula is intended for drier skin types and has a lightly dewy finish but it looks very much like natural skin. The cushion is very saturated so you only need to lightly tap your sponge or brush into the surface of the product. The coverage is also quite high! When you use the provided sponge, it provides a full coverage! For me, that's a but too heavy for the summer, even though the texture is very light. I like using a damp beauty sponge, it gives off a medium coverage but can very easily built to full coverage without looking heavy. The damp beauty sponge really helps sheer out the foundation for a lighter application. After a few minutes, it sets down and is not easily moved, which is really nice! It also doesn't feel wet or tacky, it just feels like natural skin. The formula doesn't control for oil however, it also doesn't break down or become patchy if oil does start to peek through. I find that even when I don't set this product it lasts all day long, over 8 hours of wear! If I don't set the product, I will blot a bit mid-day in my t-zone. When set with powder, it doesn't budge and little to no oil peeks through throughout the day. I love that the product is so light and doesn't sink into the lines around my mouth, which I can sometimes have an issue with with other foundations. It just fuses with the skin very seamlessly. I really love the texture, formula, and finish of this cushion foundation! 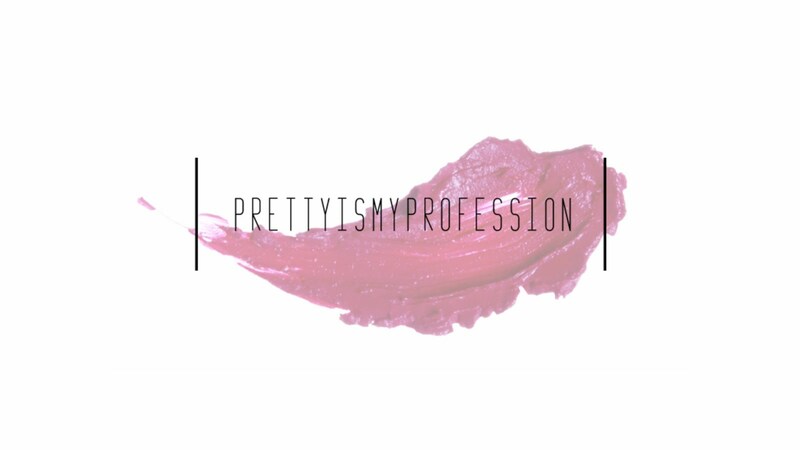 I can provide a sheer to completely full coverage depending on you application method, which makes it so versatile! The finish is so natural and it sets quite well, so even in the hottest temperatures it doesn't break down or melt easily. Even when it begins to fade, it fades very evenly and maintains its natural and perfected finish. I love the radiance and freshness the finish of the foundation gives my skin. I feel very well protected with the SPF 50 that it contains however, I still recommend using sun protection underneath. It's just so long lasting and the coverage is so amazing that it really is a summer staple! I just wish it came in more shades because outside of the summer months, this foundation will most likely be too dark for my complexion.